Chicken Salad : chicken with lettuce, tomato & cucumber. Salads - Served with Chatnis (Dips)Indian Restaurant Costa Teguise Restaurant - Indian TakeawayTakeaway Food Costa Teguise, Lanzarote.Food Delivery Service - Lanzarote. Cucumber Salad : sliced cucumber. Salads - Served with Chatnis (Dips)Indian Restaurant Costa Teguise Restaurant - Indian TakeawayTakeaway Food Costa Teguise, Lanzarote.Food Delivery Service - Lanzarote. 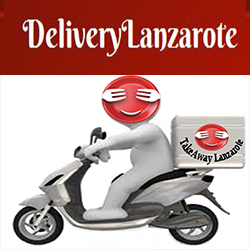 Salads - Served with Chatnis (Dips)Indian Restaurant Costa Teguise Restaurant - Indian TakeawayTakeaway Food Costa Teguise, Lanzarote.Food Delivery Service - Lanzarote.